Nan Sterman is a local garden designer, author, botanist, and award-winning garden communicator. Nan’s years of gardening experience are sure to renew your interest in replanting and reinvigorating your home landscape. 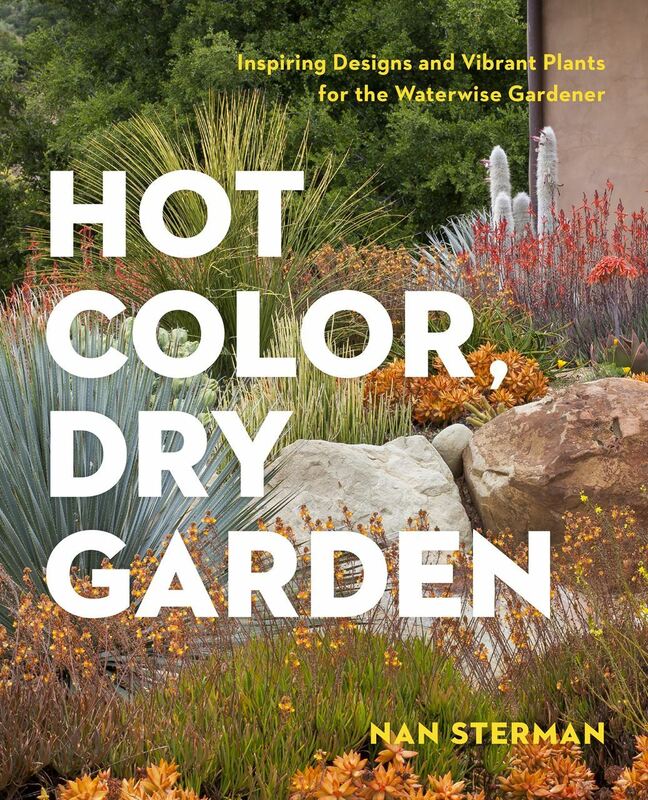 She will introduce us to her newest, long-awaited book, Hot Color, Dry Garden: Inspiring Designs and Vibrant Plants for the Waterwise Gardener. The book showcases gardens across the Southwest region from local San Diego gardens to those in more arid Arizona. 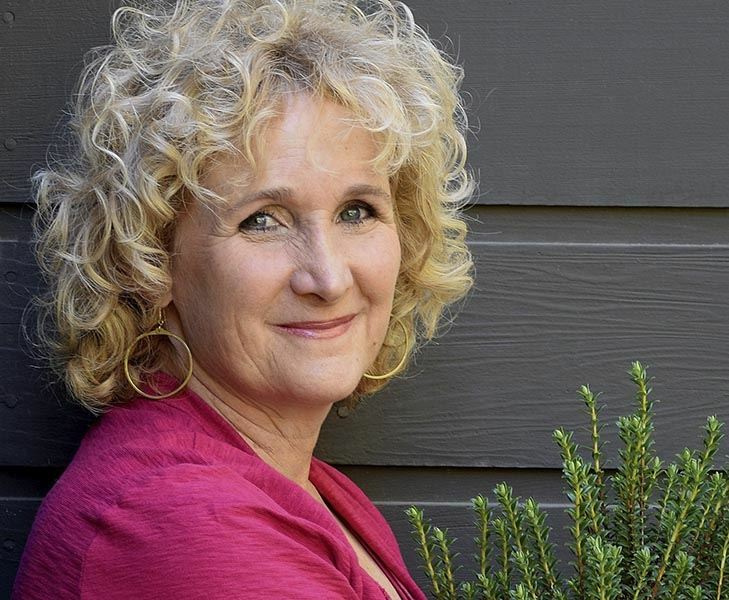 Her new book includes an in-depth discussion of garden design, addresses low-water gardening myths, and, of course, provides many must-have plant suggestions. With numerous magazine and newspaper articles, TV and radio shows, and two well-received books under her belt, San Diego’s own Nan Sterman is no stranger to our county's gardeners. She is host, co-producer, and co-writer of the award-winning KPBS TV show, A Growing Passion, which celebrates all the ways that San Diego “grows”—from farms and nurseries to backyards and schoolyards, and to native habitats and more. She is dedicated to the transformation of planted landscapes from overly thirsty and resource intensive to climate appropriate and sustainable. Doors open at 6PM with the presentations beginning at 6:45 PM. $15 Non-members, payable at the meeting check-in.